Cultural Compulsive Disorder: How 'The Dark Knight Rises' Really Ended... The Unseen Final Battle Between Bane & Batman!!! 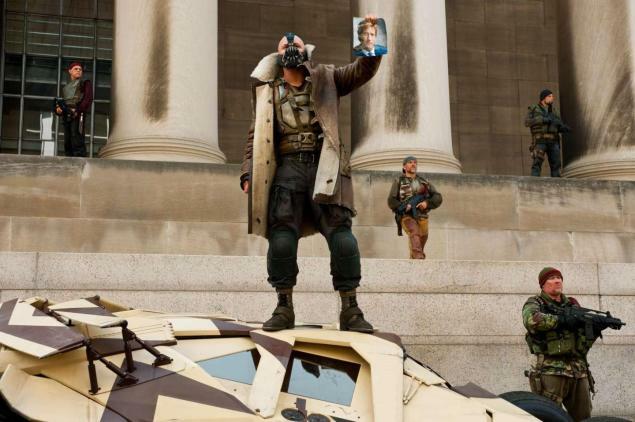 How 'The Dark Knight Rises' Really Ended... The Unseen Final Battle Between Bane & Batman!! !